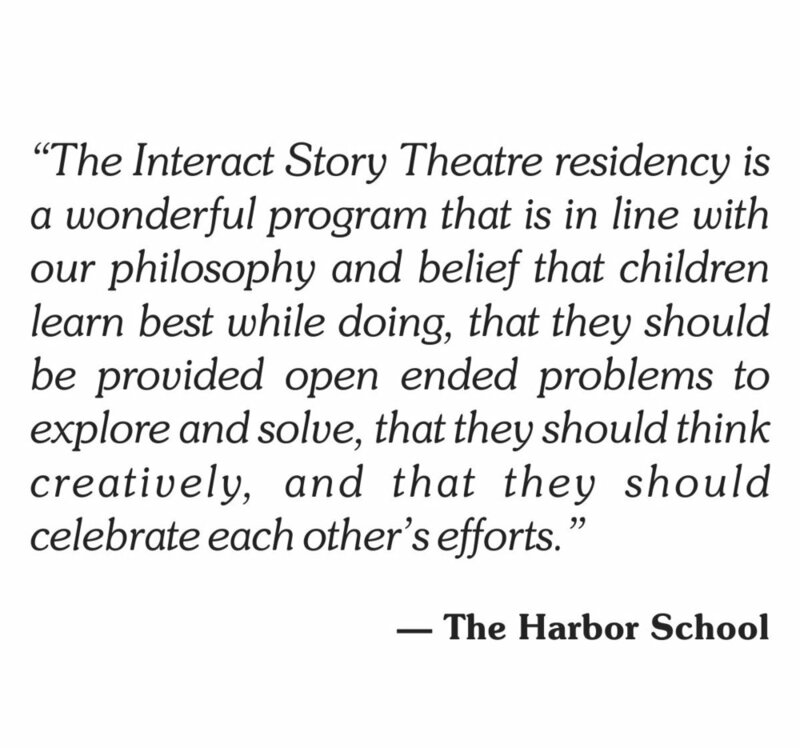 If you are interested in volunteer opportunities with InterAct Story Theatre, please email us! 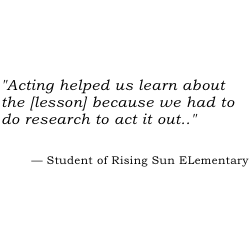 InterAct Story Theatre is growing day by day, and our team of staff, volunteers and board members are growing right along with us. If you are interested in volunteering for InterAct, or might be interested in serving on InterAct's Board of Directors, please contact us. Thanks!